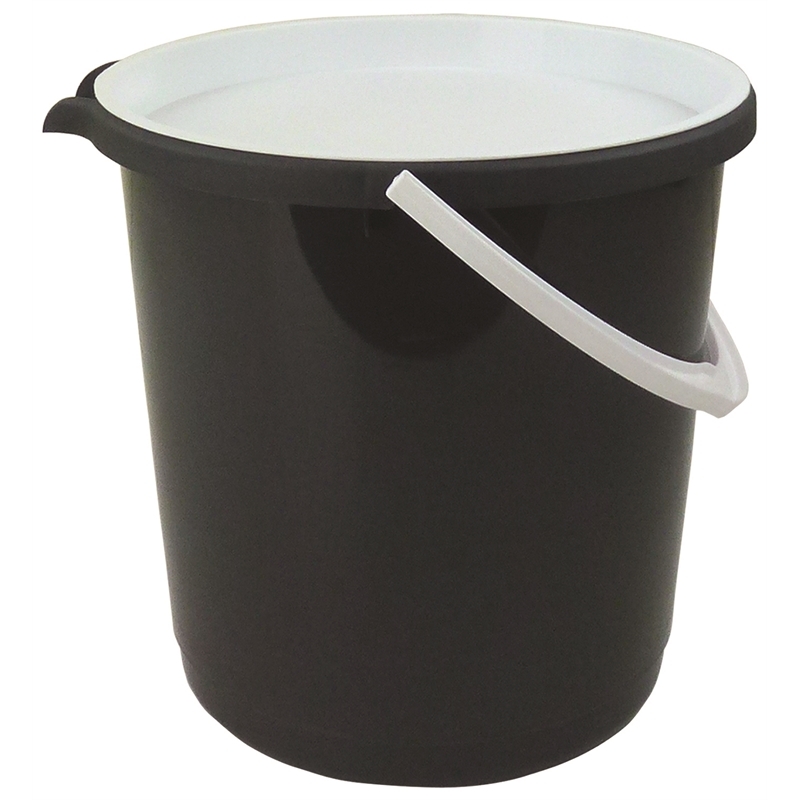 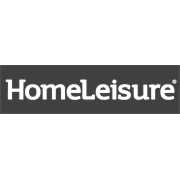 The Trend 11L Bucket With Lid by HomeLeisure is perfect for general use around the home and garden, including carrying liquids, soaking laundry especially smelly items like nappies, and carrying compost. 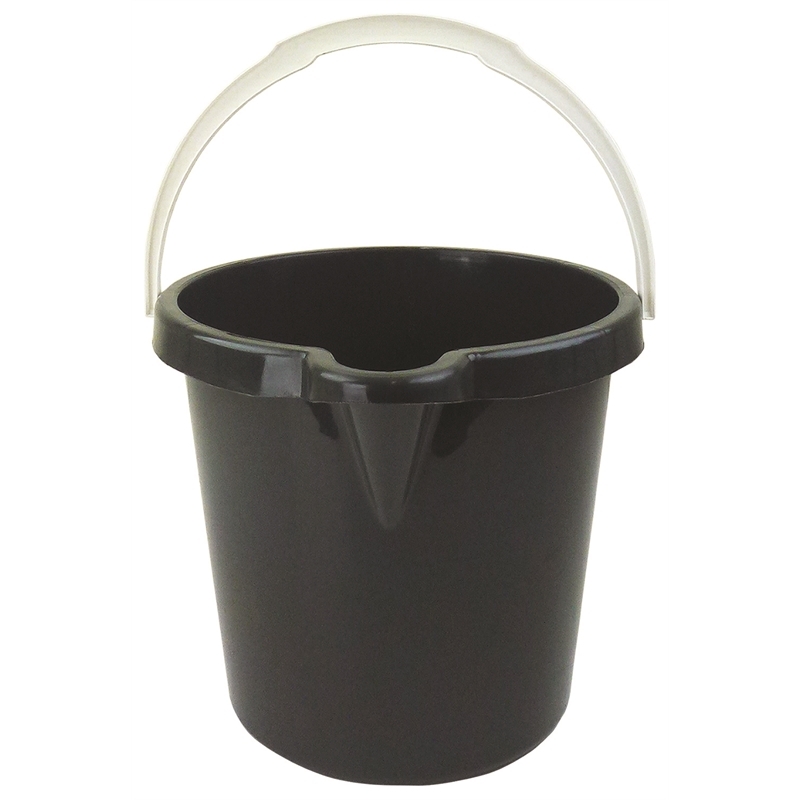 The lid minimises spills and smells while the extra-wide lip reduces spills when pouring. The moulded plastic handle is designed for easy carrying. Available in traditional white or contemporary charcoal to suit your décor. 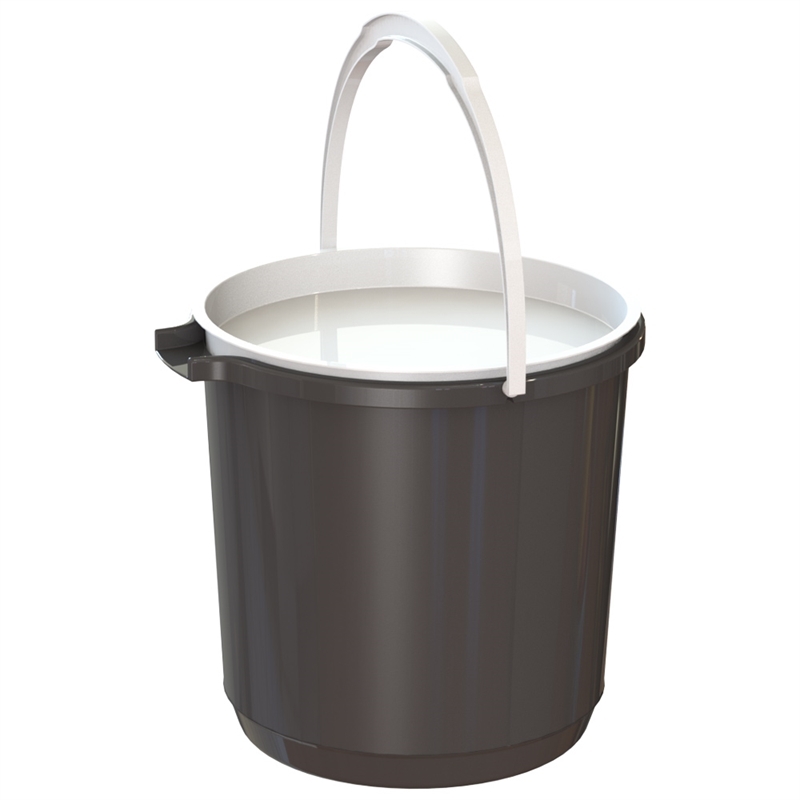 Proudly made in Australia.